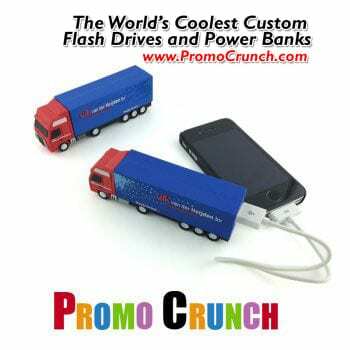 Turn Your Product, Service or Idea into a bespoke custom shaped Power Bank portable smartphone charger. 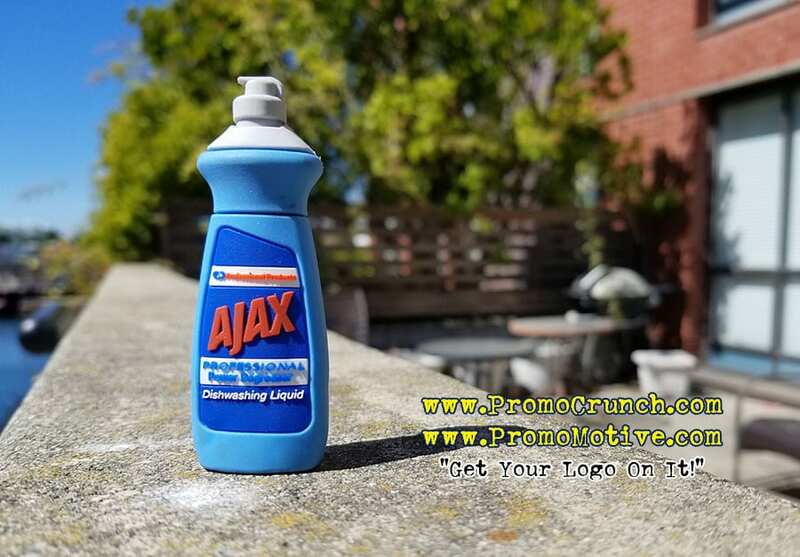 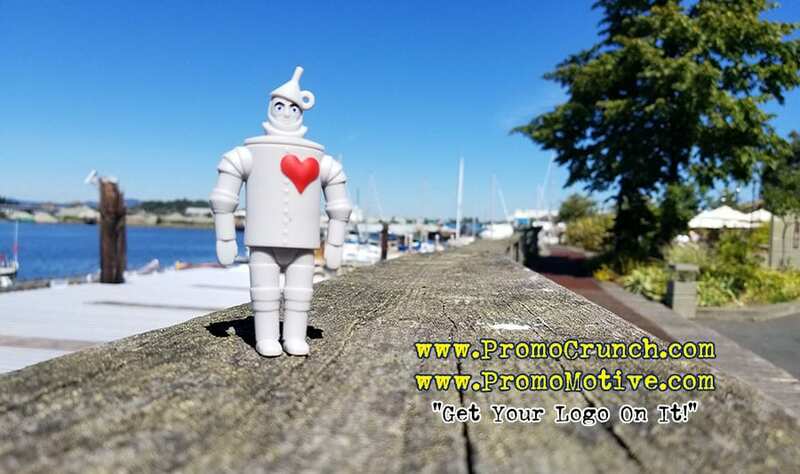 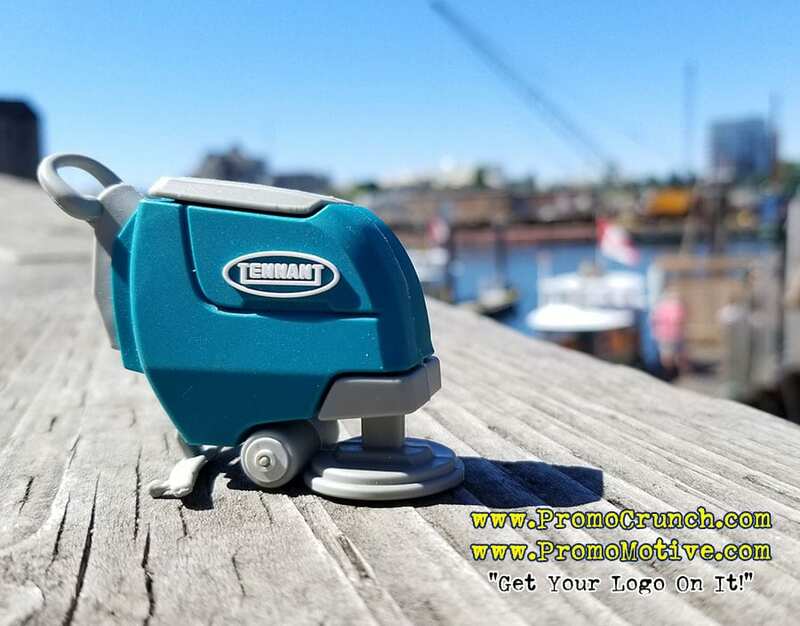 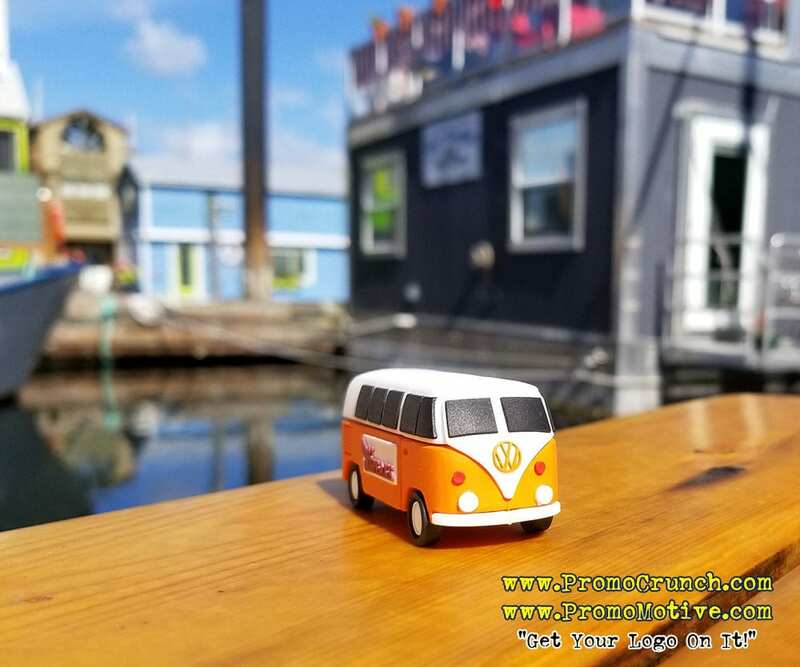 Yes, you can do something really new for your next promotional marketing campaign or b2b swag idea. 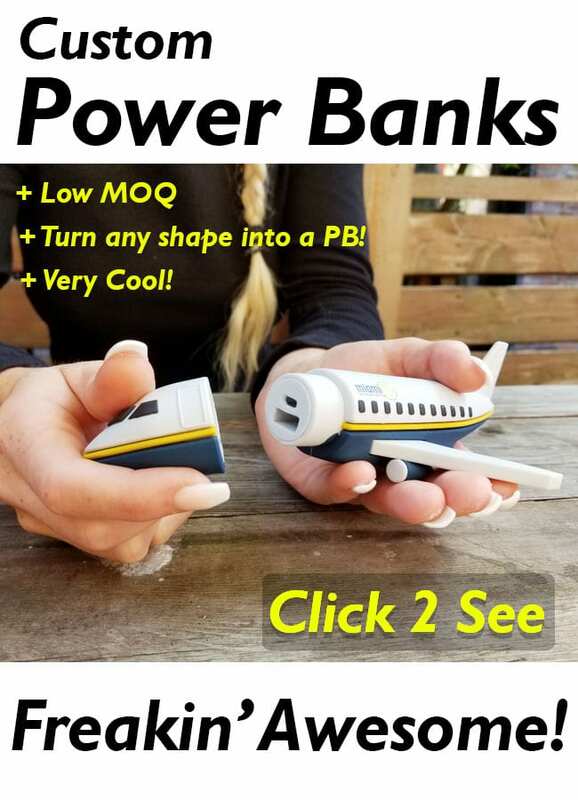 Turn your idea into a custom shaped Power Bank. 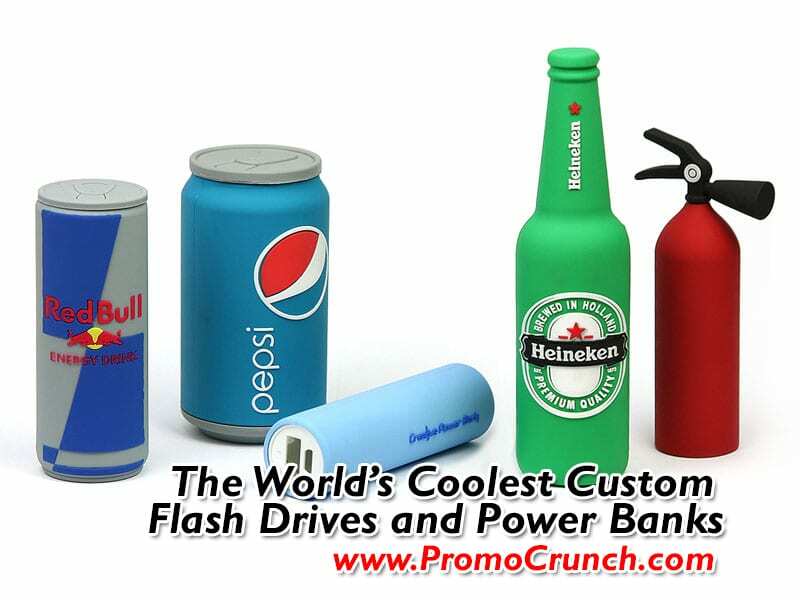 custom bespoke portable battery charger power bank is a great tradeshow and b2b marketing idea for marketing and trade show giveaways. 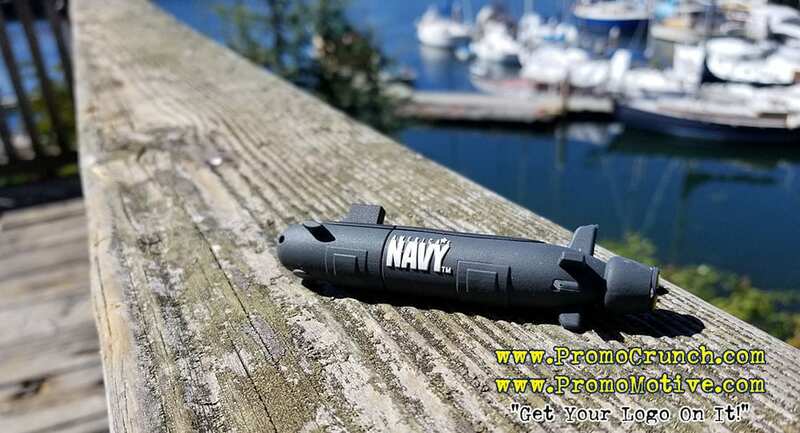 custom bespoke portable battery charger power bank is a great tradeshow and b2b marketing idea for marketing and trade show giveaways.Shown above: Taser had us make them a custom shaped power bank battery charger in the shape of a TASER! 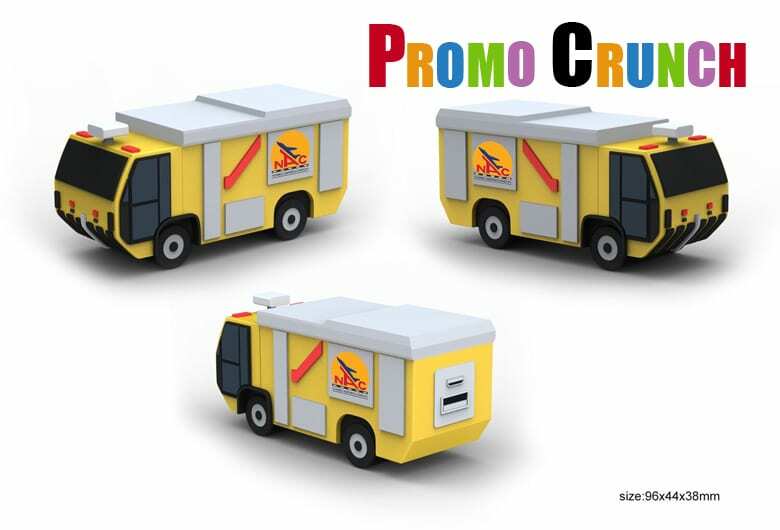 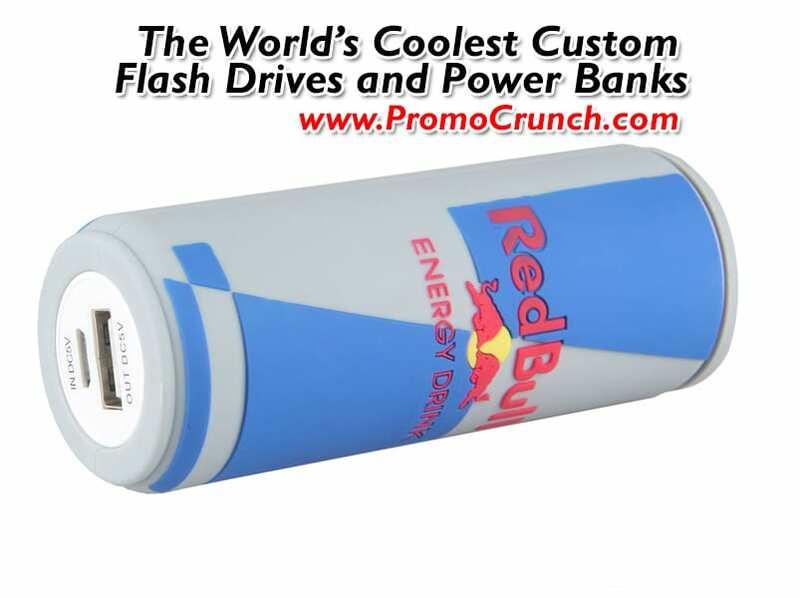 Miami Airlines had a bespoke custom shaped Plane power bank made for their trade show! 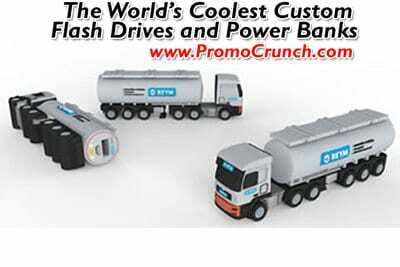 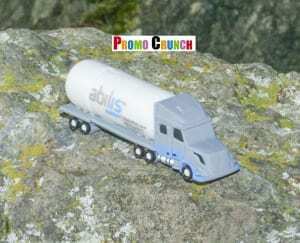 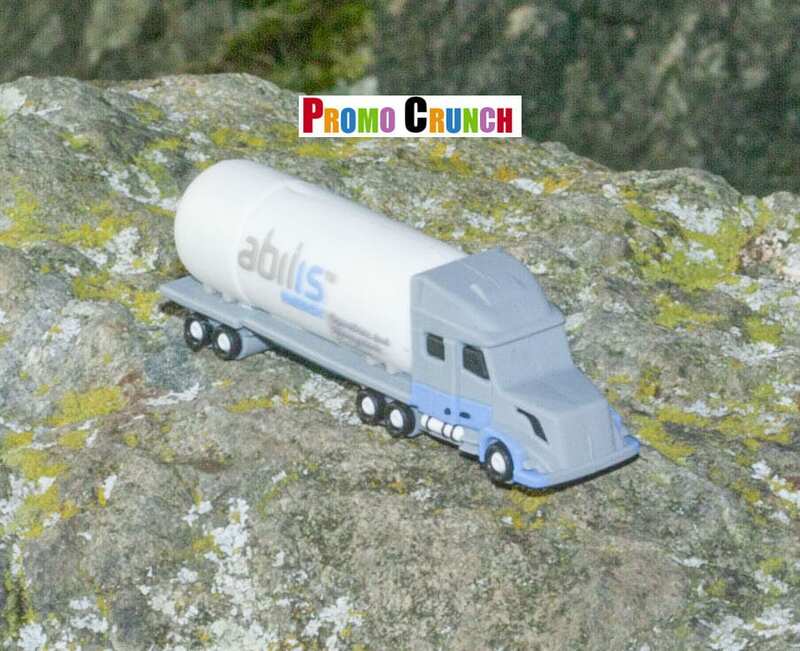 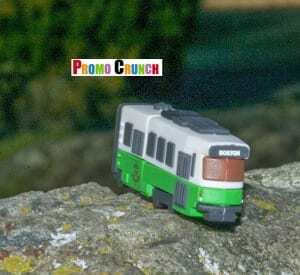 The Utily Trailer truck company gets a Power bank! 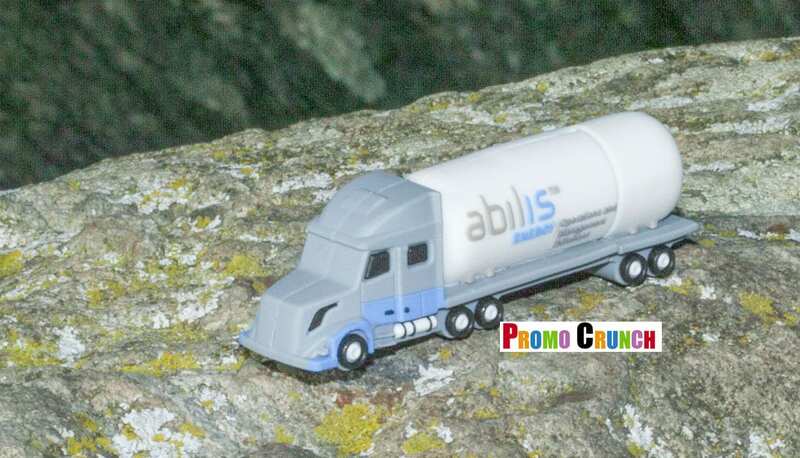 RFS Cable company gets a Power Bank! 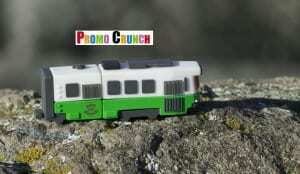 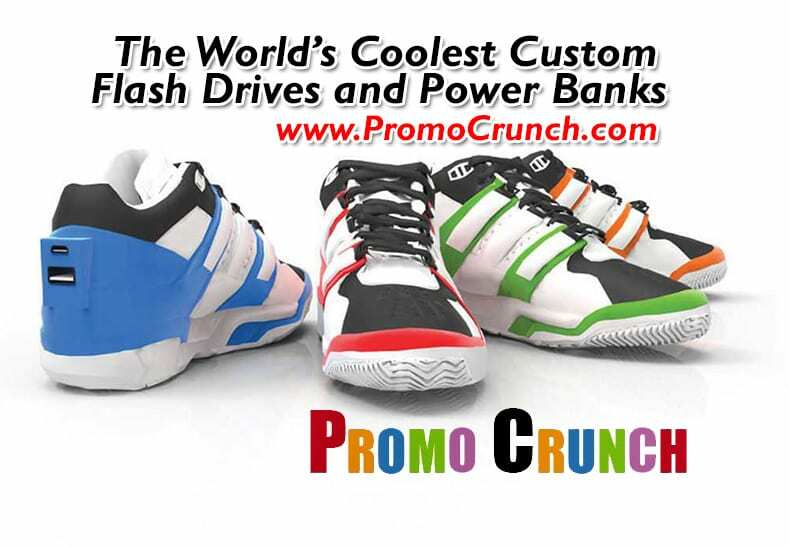 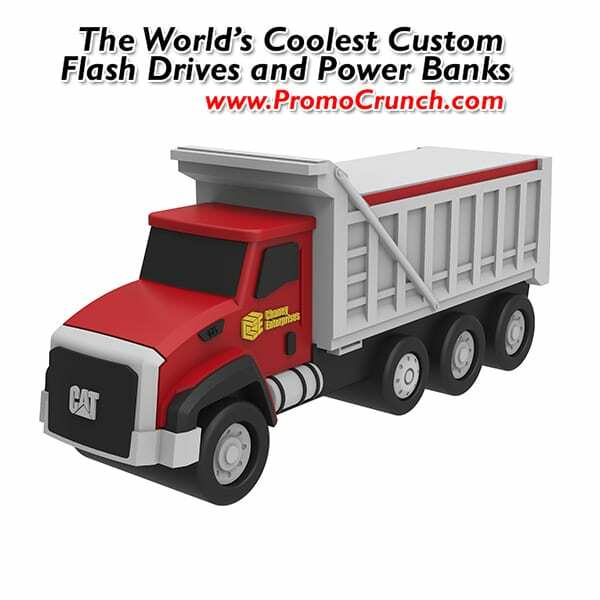 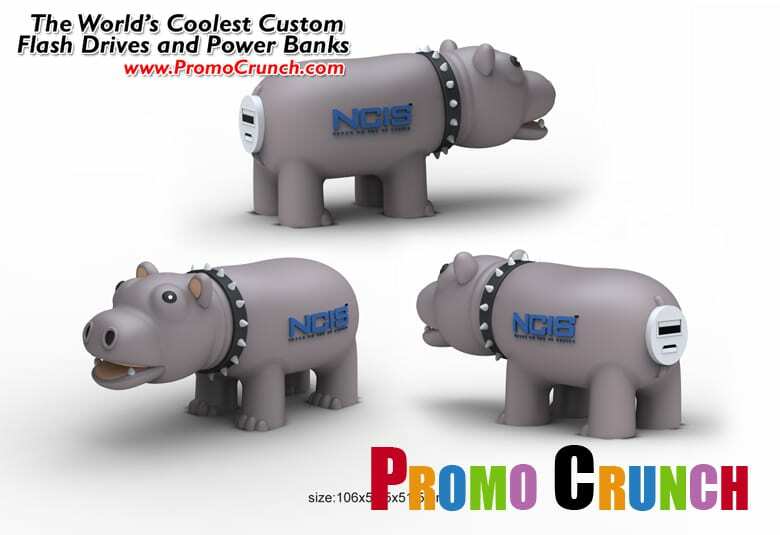 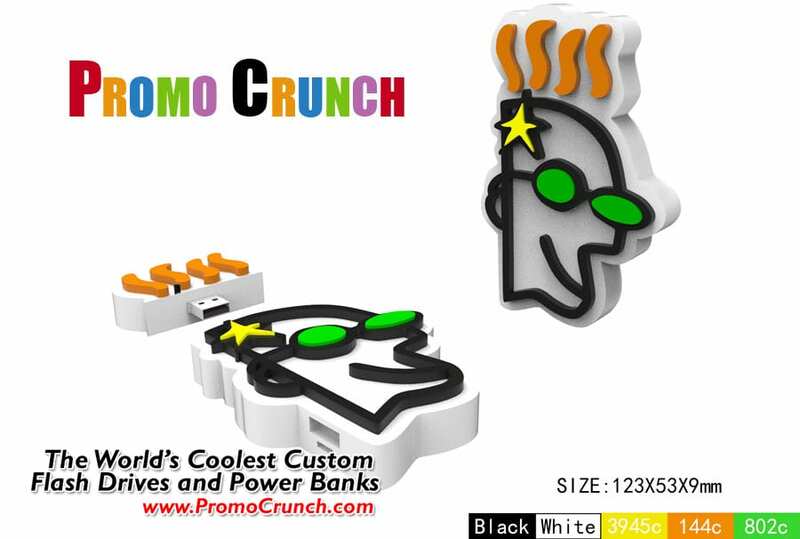 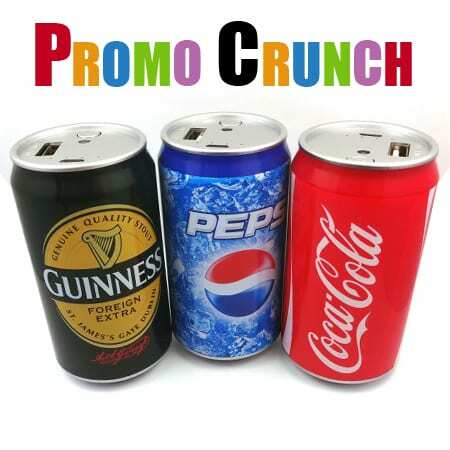 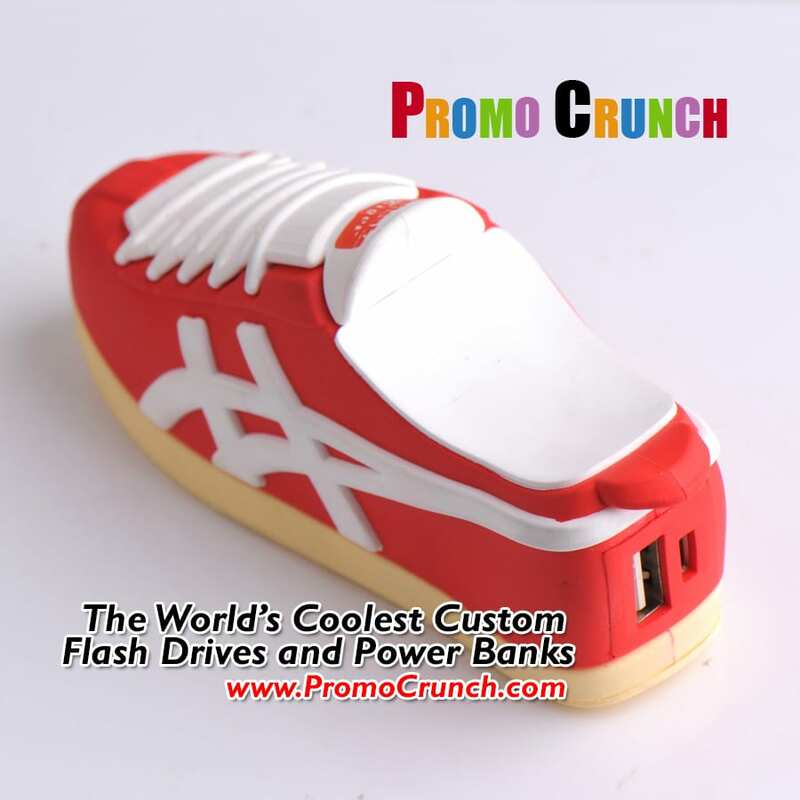 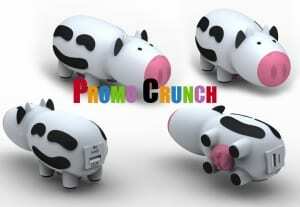 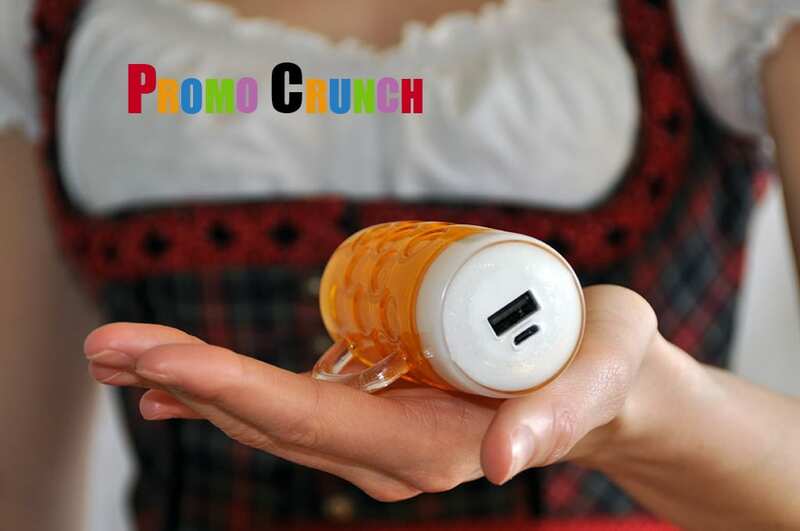 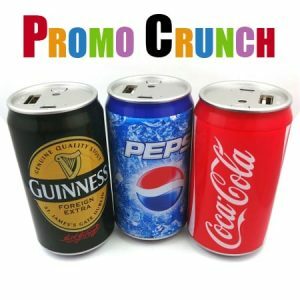 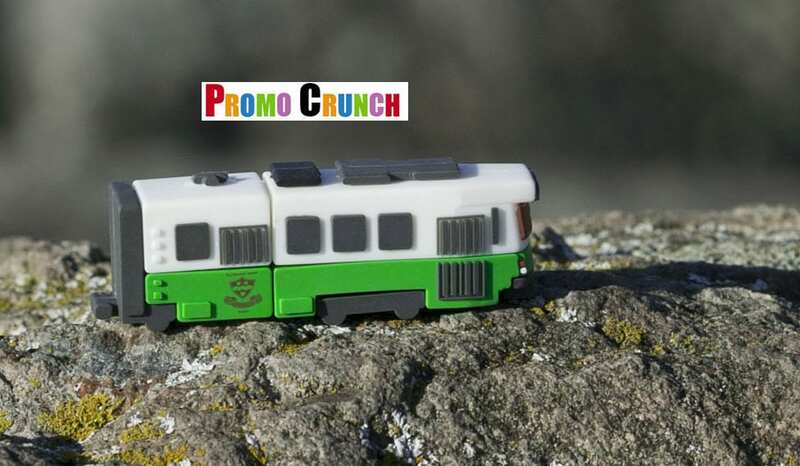 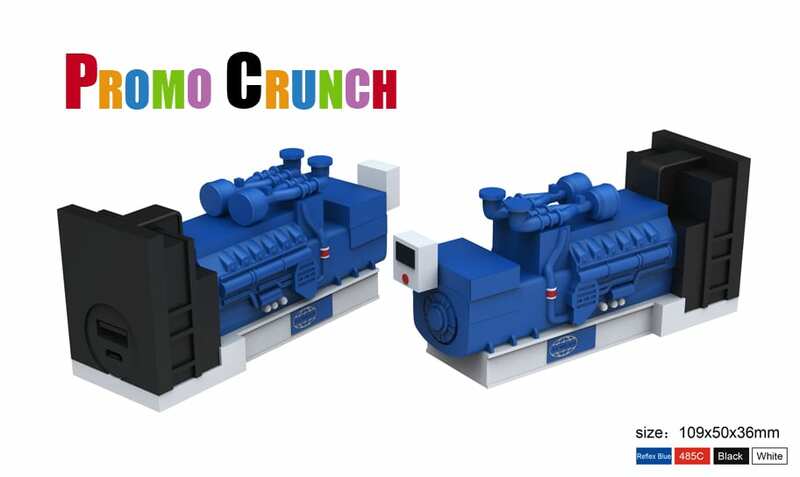 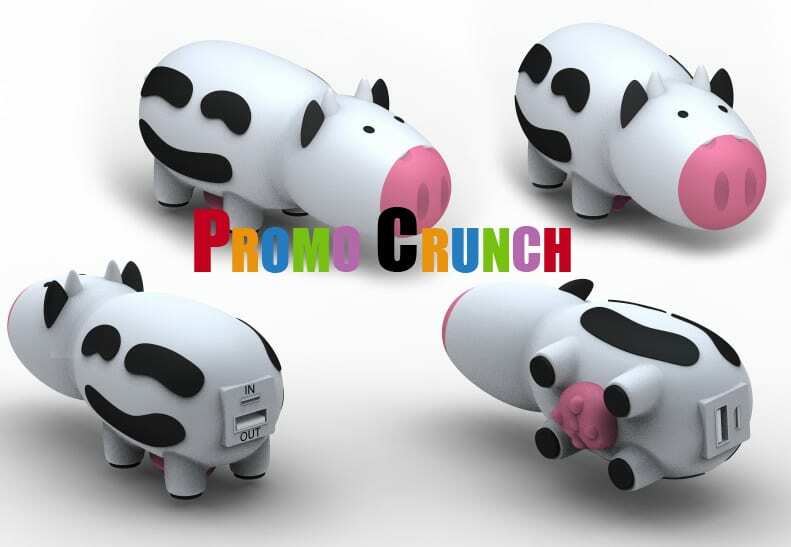 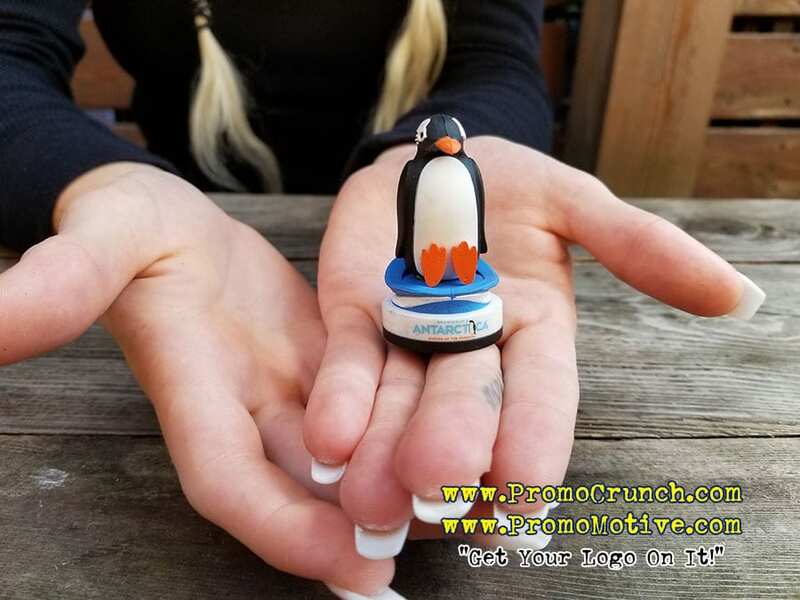 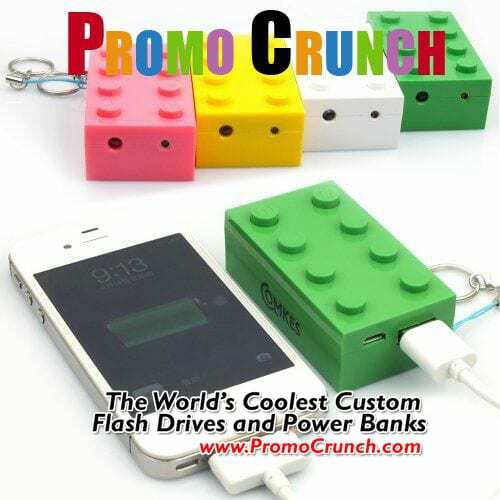 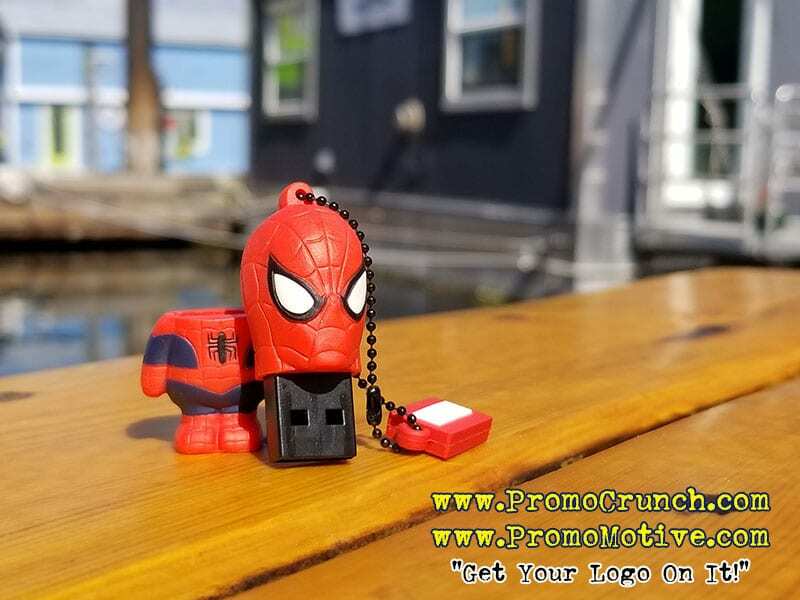 https://promocrunch.com/wp-content/uploads/2017/09/custom-shaped-power-bank-portable-battery-charger.jpg 900 650 admin https://promocrunch.com/wp-content/uploads/2019/01/Logoheader1800x130.jpg admin2017-09-19 22:34:102017-09-20 19:07:36Custom Bespoke Power Bank Portable Battery Charger.